30 cubic feet (i.e. 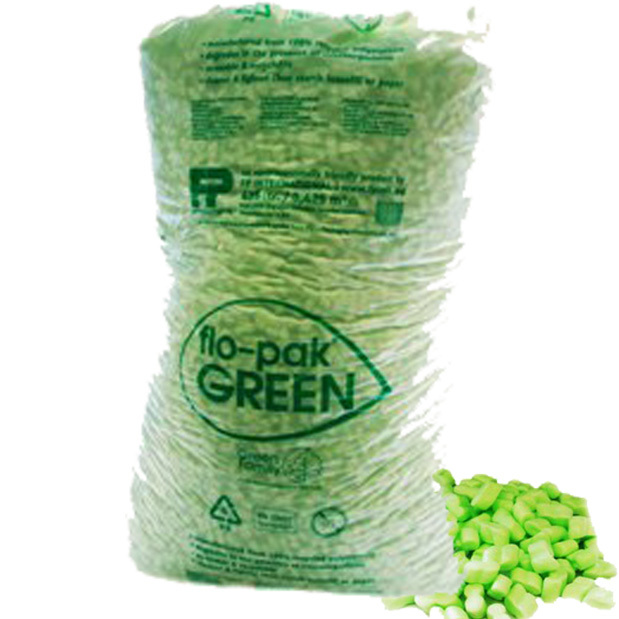 2 bags of 15 cubic feet) of flopak 'super 8' loose fill, also known as packing peanuts and void fill. These are UK manufactured and shaped in the form of the number '8'. Great for filling the gaps / voids in your parcels.